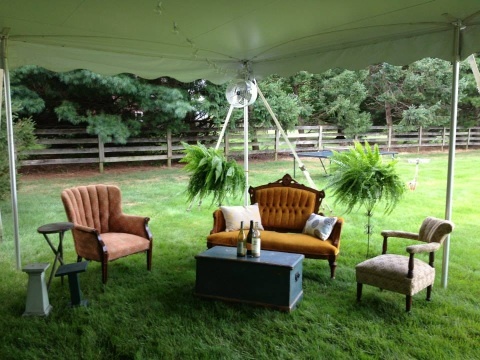 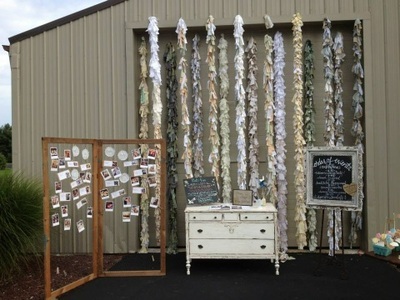 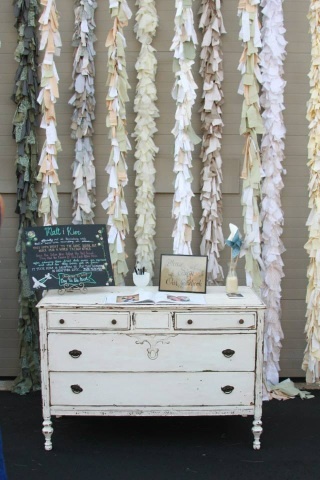 Kiersten's family did such a great job decorating for her wedding at their home property. 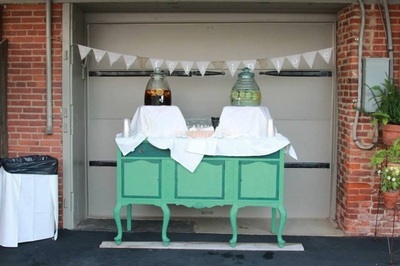 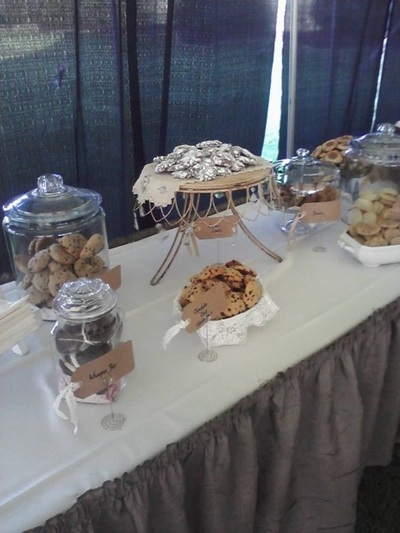 Kiersten hand made the hanging garlands, they used old drawers to hold cookies on the dessert buffet, and featured antique scales as center pieces on each table. 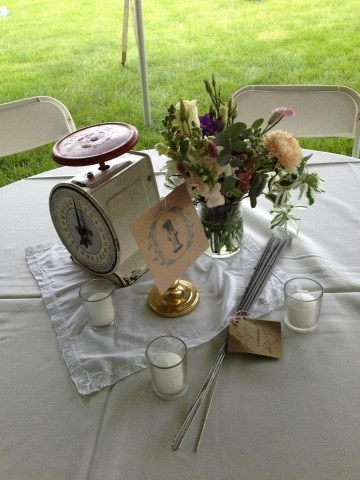 The whole family pulled together to create a special day. 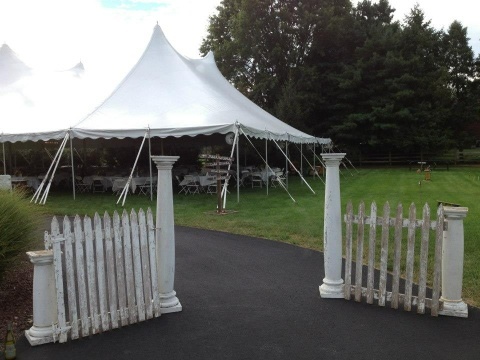 Congratulations Stoltsfus Family!